A 25-year-old gunman and robbery suspect who was fatally shot by San Francisco police officers atop a construction site at California Pacific Medical Center’s St. Luke’s campus in the city’s Mission District on Wednesday has been identified, according to the medical examiner’s office. San Jose resident Javier Lopez Garcia died during the incident at the hospital site at 3555 Cesar Chavez St., according to the medical examiner’s office. Officers responded at 4:15 p.m. to reports of a man armed with multiple firearms atop the construction site, police said. Responding officers heard shots being fired and came across a man, later identified as Garcia, standing on top of a construction elevator and pointing a rifle at the hospital. Police said Garcia then lowered the rifle and pointed it down toward the officers. Three officers fired at Garcia, who died at the scene. Police described Garcia as a Hispanic man wearing white overalls. 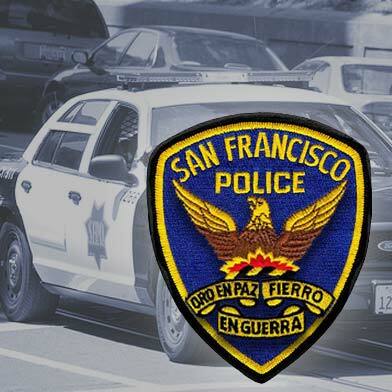 As the incident was unfolding, the San Bruno Police Department contacted San Francisco police to determine whether the suspect matched the description of a man wanted for a robbery that occurred about 30 minutes earlier in San Bruno. In that robbery, a suspect entered a Big 5 Sporting Goods store located at 855 El Camino Real in San Bruno and took a shotgun and ammunition from the store at gunpoint, San Bruno police said. San Bruno police responded to the store on a report of an armed robbery, but were unable to find the suspect. Police said the suspect was wearing white overalls and a black sweatshirt at the time of the robbery. 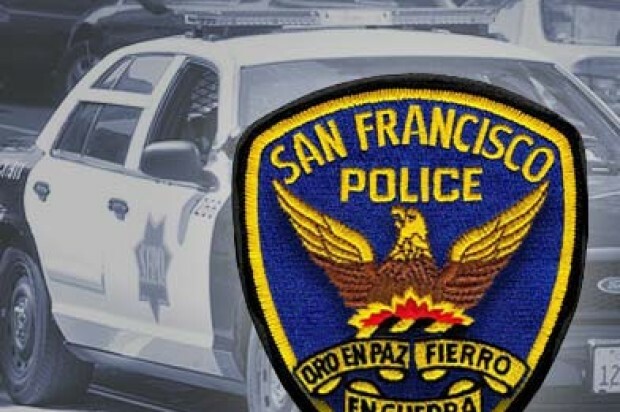 San Francisco police said Garcia was in possession of a pistol and a stolen shotgun similar to the one taken in the San Bruno robbery. Following the shooting, police performed a protective sweep of the construction area and hospital but did not find any other suspects or victims. Police said there were initial reports of a possible second gunman, but it appears the suspect acted alone. Officers are examining Garcia’s vehicle, which was located at the scene, and are still working to determine a motive in the case. There were no reported injuries to officers or any other people. San Francisco police have not yet released the names of the officers involved in the shooting. An autopsy examination is being conducted to determine Garcia’s cause of death, according to the medical examiner’s office.